If you’re visiting California you must’ve heard of Malibu…stars, expensive homes, beaches…just beautiful. But what is there to visit besides beaches? Are there any other tourist spots? I found two…actually two in one. 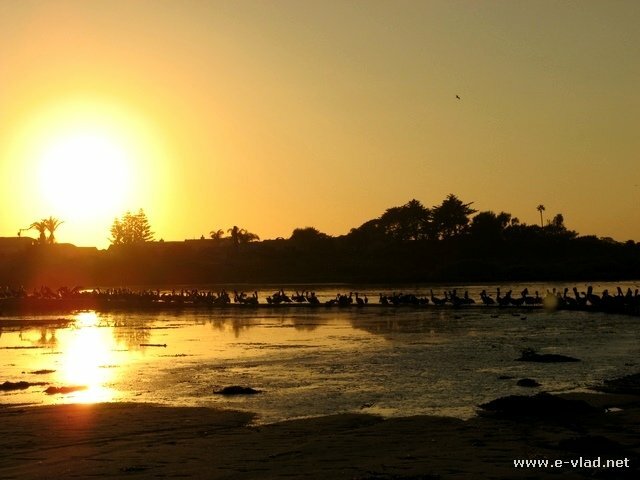 The Malibu Lagoon Park…beautiful beach, surfers, lots of wildlife and the beautiful Adamson House…talk about attraction concentration! Malibu is the quintessential California beach town. 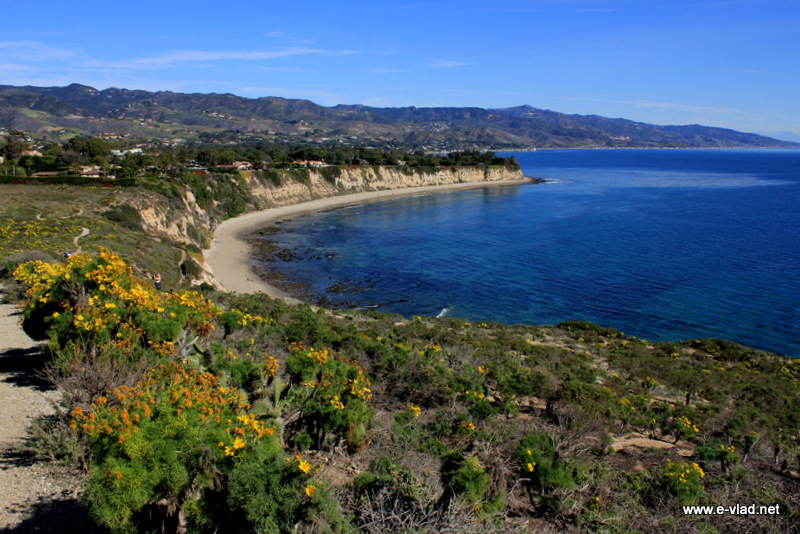 Being 27 miles long, Malibu is more of a coastal area than a town. 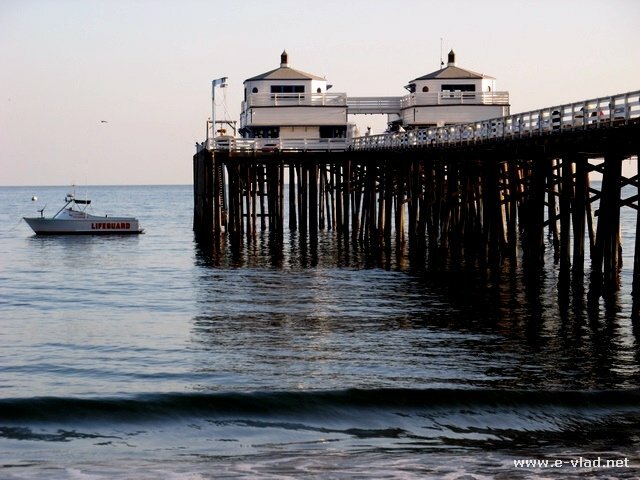 From world famous beaches to canyons, Malibu is the perfect California destination. Even though, the terrible recent fires have damaged a lot of beautiful scenery and homes, Malibu is a beautiful destination in Southern California. Come along with me as we explore the best things to do in Malibu from North to South. We love taking everyone to Malibu when they visit us. This is why I included it on my famous day trip through Southern California. 1. 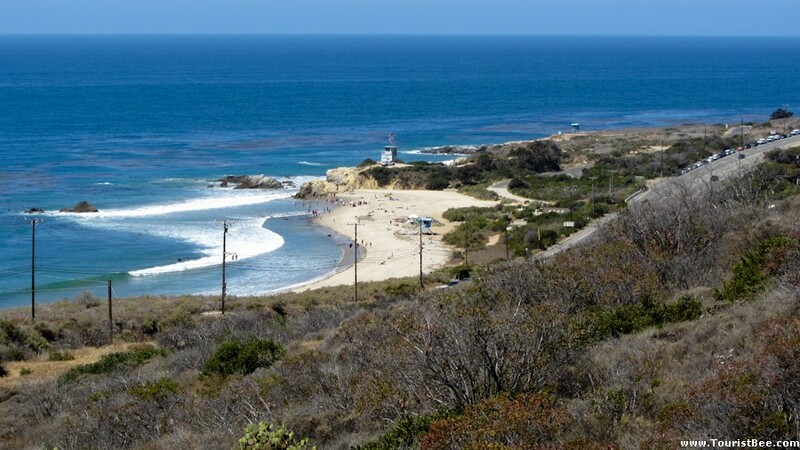 Leo Carrillo State Park consists of a beautiful beach area and hiking trails overlooking the ocean. 2. Zuma Beach is a Hollywood famous large beach very popular with locals. 3. 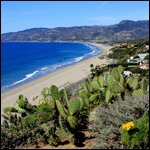 Point Dume is a beautiful high point overlooking Malibu beaches and provides an opportunity to see whales during the winter. Map of Point Dume area in Malibu. 4. Adamson House. This house was built in the 1930s and it has been preserved with all the things a house would have in those times…from toilet paper to refrigerator. A tour lasts only one hour and you get to see some great views from the terrace. 5. Malibu Lagoon Park has lots of pelicans and other wild life. This is a really cool place for nature photographers. 6. 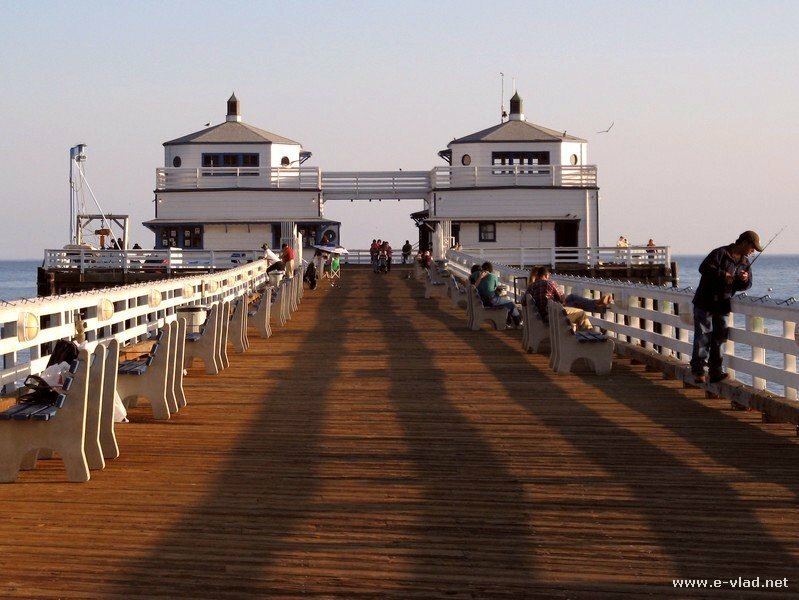 Malibu Pier is a small but beautiful pier. You get to see people fishing and lots of waves on a stormy day…if you can stand it. 7. The Getty Villa is a famous recreation of a Roman Villa destroyed by the Vesuvius Eruption in the year 79. Let’s start my list of best things to do in Malibu, all the way North at the entrance to Malibu. Leo Carrillo State Park is famous for the beach with the same name and the beautiful tide pools to appear at low tide. However, the state park has lots of beautiful hiking trails that will give you stunning view of the ocean. For example, the Willow Creek Trail will take you up in the Santa Monica Mountains across the Pacific Coast Highway. Beautiful view of the Leo Carrillo Beach seen from the Willow Creek Trail. You can find free parking along the Pacific Coast Highway, or you can pay for parking at the official Leo Carrillo parking area. Hollywood famous Zuma Beach is a beautiful beach favored by locals. 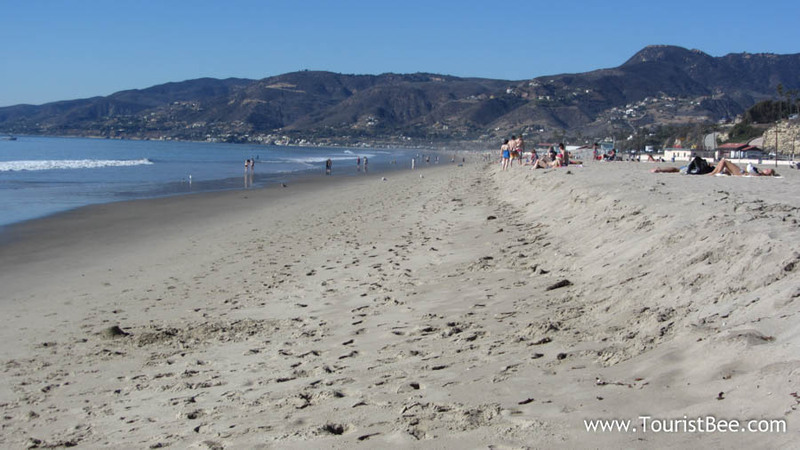 Very fine sand, combined with shallow waters makes Zuma Beach great for families with small children. We loved taking our kids here when they were small. They loved playing in the sand, and we felt very secure as the water is shallow for a long time before it gets deep. This is my favorite spot in Malibu even though it has been somewhat destroyed recently because of the large wildfires that raged through Ventura County in 2018. I love taking my family to Point Dume, especially in the winter when we get a chance to see the whale migration from Mexico to Alaska. We also like going down the stairs to the small beach at the bottom of Point Dume. Amazing view of the Santa Monica Bay at Point Dume. Read my Point Dume travel guide. The problem at Point Dume is parking. There are only a few free parking spots right at the trail head. Otherwise you will have to find some parking further up on the residential area. Pay attention to the “no parking” signs. Going a little south on the Pacific Coast Highway we found the Adamson House which comes second on my list of things to do in Malibu. 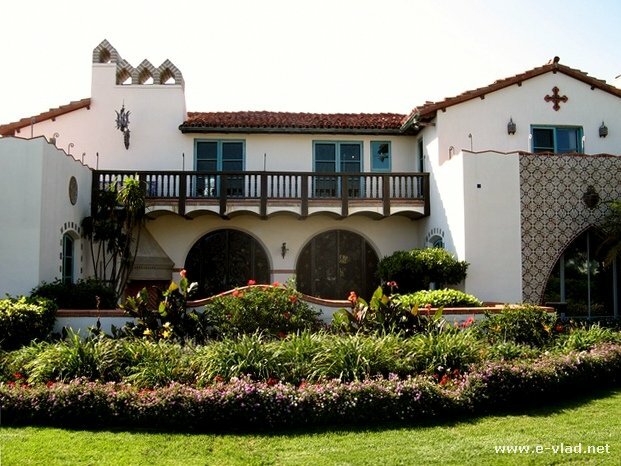 This beach house is a delightful tourist destination in Malibu, California. Built in the 1930s, Adamson House has preserved the lifestyle of that age by keeping all the items the Adamson family was using during that time. For a small fee ( I believe it was $10 per person) you can take the guide tour of the house. This way you get to climb on the top floor and go out on the balcony. The view of the ocean and the coast is magnificent. 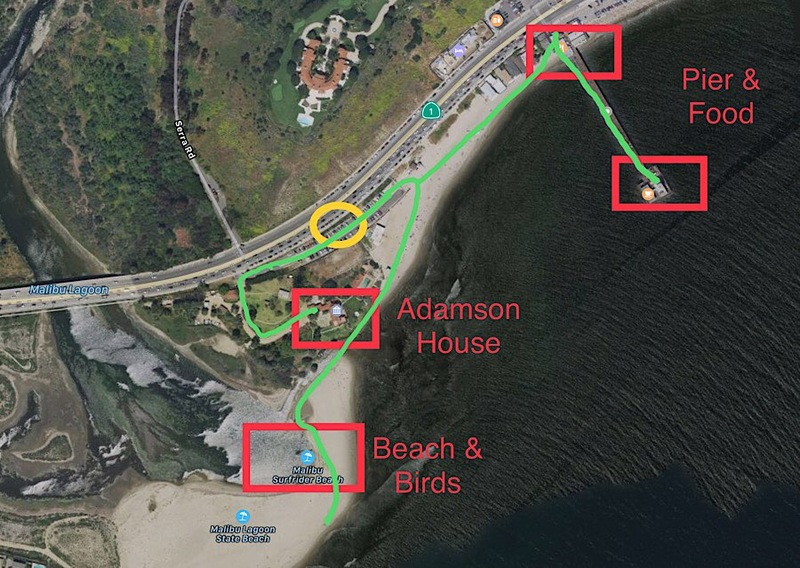 You can find free parking along the PCH, or you can park right by Adamson House with easy access to the Malibu Pier as well. Just down from the Malibu Pier you find the Malibu Lagoon Park. We just loved walking on the beach and looking at all the wildlife especially the pelicans. My daughter was so interested in all the birds we could see. It was a very relaxing walk on the beach. 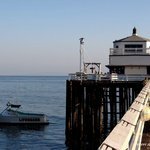 Right next to the Adamson House, you will find the quaint Malibu Pier with it’s blue accented restaurants flanking the pier entrance. This is a small but beautiful pier. 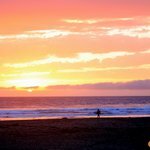 You will find fishermen and people walking and watching the ocean. The pier is never overcrowded and a beautiful walking spot. The Getty Villa is located at the southern end of Malibu. It is a beautiful reconstruction of Villa Papyri which was destroyed by the Vesuvius volcanic eruption in AD 79. 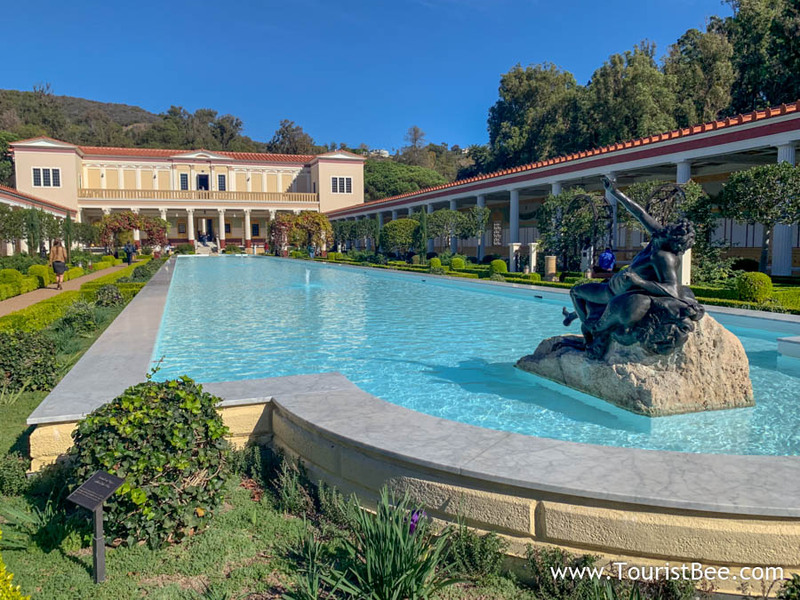 J Paul Getty, build the Getty Villa to house his large art collection and give the visitor an impression of upper class life during the Roman Empire. Entrance to the Getty Villa is free, but you have to pay for parking and reserve your spot beforehand as it is a busy attraction, especially in the summer. 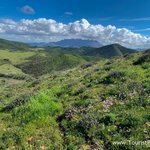 Is it worth visiting Malibu, California? Malibu is famous for movie stars and rich people. However, we loved Malibu for the stunning ocean views. The Malibu Lagoon Park was especially beautiful at sunset time. Have you visited Malibu? What did you see? Visit the Getty Villa website to reserve your parking spot for your visit. Visit the Adamson House website to plan your visit. Read about more places to see in Malibu at AllRooms.com.